BCPS library aims at remaining dynamic and responsive to serve all fellows and members of BCPS library to reflect good professional practice and foster quality, creativity & effectiveness with its collection and services. To select, organize and exploit learning resources for all members of the library. To provide an excellent academic environment which stimulates the use of library. materials, services and supports a variety of learning modes and resources. To understand the needs of users of the library and to provide user-centered services to meet these needs. To provide the techniques for all members on how to use libraries and information services and to promote their use as a learning and research tools. To pursue quality and good professional practice in all activities. 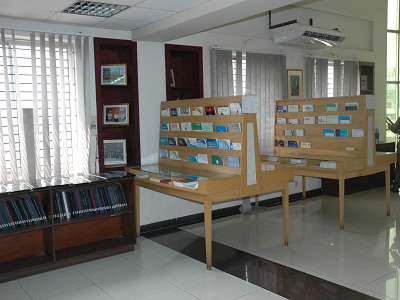 At present the library is situated in the west wing of 5th floor, block-B. This is a duplex structure. The lower floor is used mostly as reading section and the upper floor mostly as journal section. BCPS library has installed auto access control system; students can use the library facilities only after punching the valid ID card before entering the library. The library is open to the Fellows of the College. Non-fellows may avail the library facilities after being enrolled as a member on payment of Tk. 600.00 for six months. All categories of users should follow certain rules and regulations of the library. The library has been receiving 80 titles of periodicals every year on almost regular basis. These are in the form of Bulletin, Journal, Research paper, Review, Magazine etc. The important collection of high research value of the library is dissertations and theses submitted by FCPS part-II candidates. The number of dissertation in the library is around 10,794 and thesis is around 200. New facility development has been taken place at BCPS library during 2017-2018. As a result the look and view of the library is totally changed and the library is fully open with new furniture and fittings. Fellows corner has recently been developed with comfortable sofa sets. From now on, all fellows of BCPS will visit and enjoy library facilities and services in a separate area. Ten work stations for BCPS library users have recently been installed for the purpose of e-mail checking, browsing internet, online literatures and HINARI services, and for carrying out research activities in BCPS library. A special shelf has been fixed inside library for displaying all types of publications published by BCPS Fellows. A very good number of lockers are already taken place inside library for the convenient of library users. Now users can put their personal belongings in the lockers at free of cost. A new water purifying machines has been installed in front of the main entry of the library for drinking pure water in order to ensure public health safety. 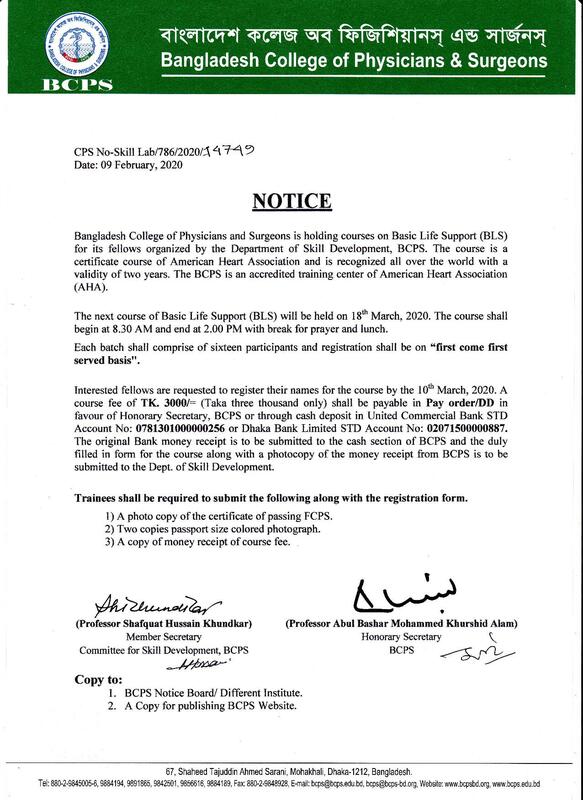 BCPS library recently joined the library consortium of Bangladesh for accessing to online journals of springerNature, Cambridge University Press and EBSCO host as this publishers online journals are not available on HINARI site. 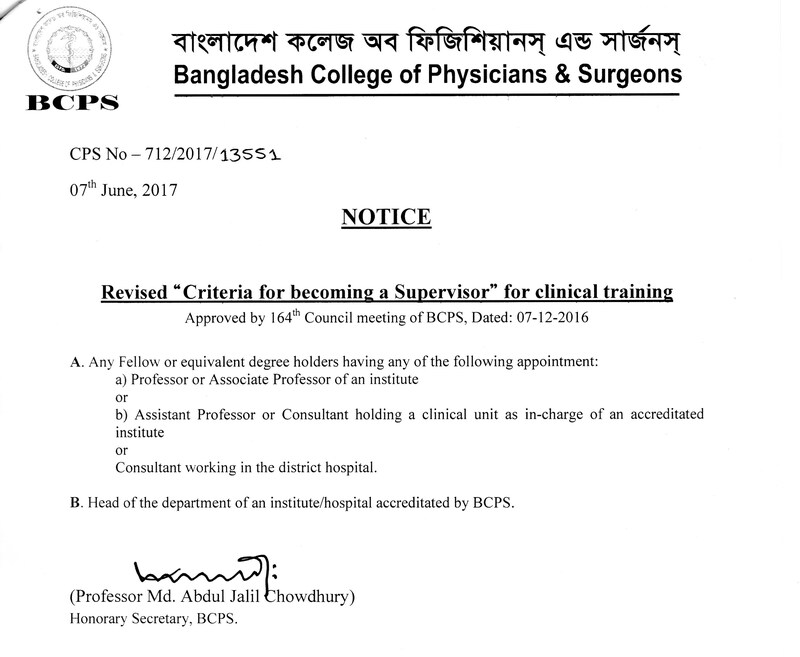 This consortium runs with assistance of Bangladesh Academy of Sciences (BAS). An on-demand information retrieval service is available for all Fellows and Members of BCPS library. In addition the library provides a current awareness service to the Fellows of the College. 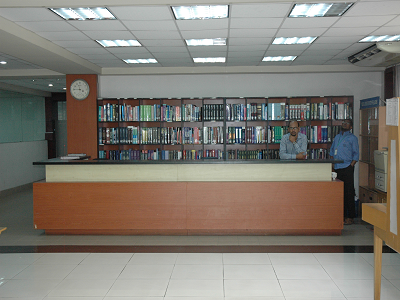 The library maintains an electronic library equipped with computers and Wi-Fi facilities. All Fellows and Members of the library can browse, download and print materials from the web recourses. The charge for the same is: per hour browsing Tk. 10.00 and Tk.4.00 for printing of each page. The Fellows and members of the library may get photocopies of learning resources from the library materials if permitted under the national and international copyright laws, rules and regulations on payment of Tk1.00 per impression. The library provides reference and bibliographic service to the members on request. Library staffs assist in locating information and provide instruction in the use of resources, card catalogue, indexes and abstract if the users request. The library is situated on 5th and 6th floor of the new building; these duplex floors have been joined by mezzanine floor and wooden staircase. Downstairs is especially for the reading purpose and upstairs is for journal section, over 95 users can sit together in the reading room. Students are allowed to use entire floor with their own and library books.